When it comes to designing a Dungeons and Dragons campaign, one of the most overwhelming aspects can be designing dungeons, which leads to them being glossed over and simplified. Aside from being half the title of the game, what's the point of having players explore labyrinths, caves, and strongholds? After all, designing combat encounters doesn't require a special location, and lore can be learned from anywhere. While it might seem superfluous, dungeons serve some integral roles in table top role playing games. While combat can be found anywhere a player is belligerent, a true test of an adventurer's ability is found within the depths of a dungeon. Outside of such locales, combat tends to be fairly self contained, and the group can easily rest after such battles, but within the depths of a villain's lair, the group knows that if they take too much time, their presence will be noticed by the denizens of the base, and will put their foes on high alert. After each confrontation the heroes get into, they use up more and more resources, whether it's health, items, or magical spells, meaning that if they push into the dungeon too far, they'll end up under powered to deal with enemies. It's a balancing act that even the most experienced players can misjudge, and putting that pressure on your players makes for good story telling. It isn't just combat that makes a dungeon special though, as history and world building flows much more naturally in such locations. While the group can easily learn the history of a villain from a tome at the local bookstore in town, instead having them travel for days to get to a castle on top of a mountain where they learn the lore from an old hag feels much more rewarding, and makes for a much more interesting journey. Over the years I've typically found that players much prefer earning the information, rather than having it spoon-fed to them. 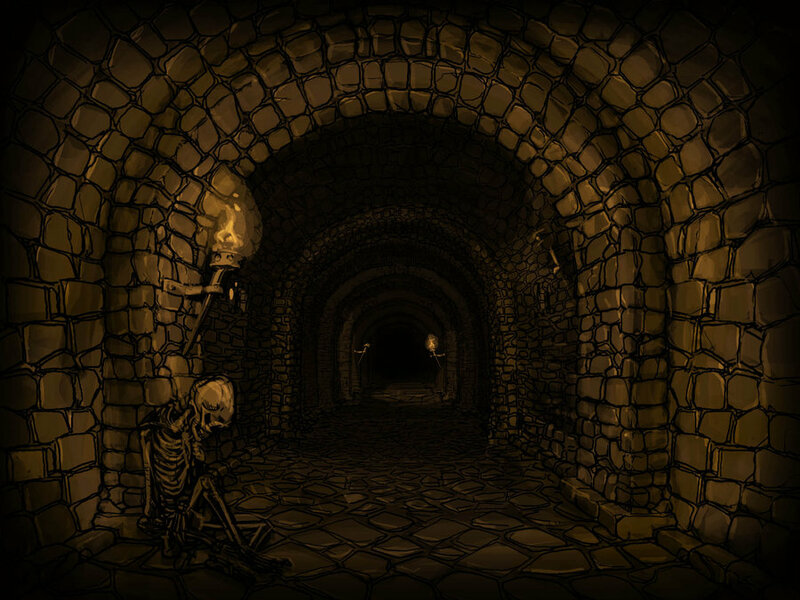 Dungeons fulfill that role, as the secrets within are well guarded by traps and monsters. A small aspect to the greatness of dungeons, but one that shouldn't be overlooked, is simply theme. If fire creatures have frequently been attacking a city, where exactly did the Elementals come from? If the only location nearby town is a lake, that doesn't exactly explain why Salamanders and Flame Archons have been marauding across the countryside. However, if there's a volcano in the north, suddenly there's an explanation for the monsters the group has been encountering. It frames the world around the player characters, and helps them to feel like the fantasy around them is instead a reality. Another major reason that dungeons are important is that they tend to act as shields to antagonists. If the Dragon was just sitting by the side of the road, it would be pretty anti-climatic for the group to have their final battle while waiting for a passing caravan to pick them up. However, if you place your villains deep within the bowels of the earth, with waves of foes and countless traps to slow the heroes down, the final confrontation with their arch enemy will be all the more rewarding. Dungeons aren't just an honorary part of the game since the name is on it, they serve an incredibly important part of this legendary table top role playing game. 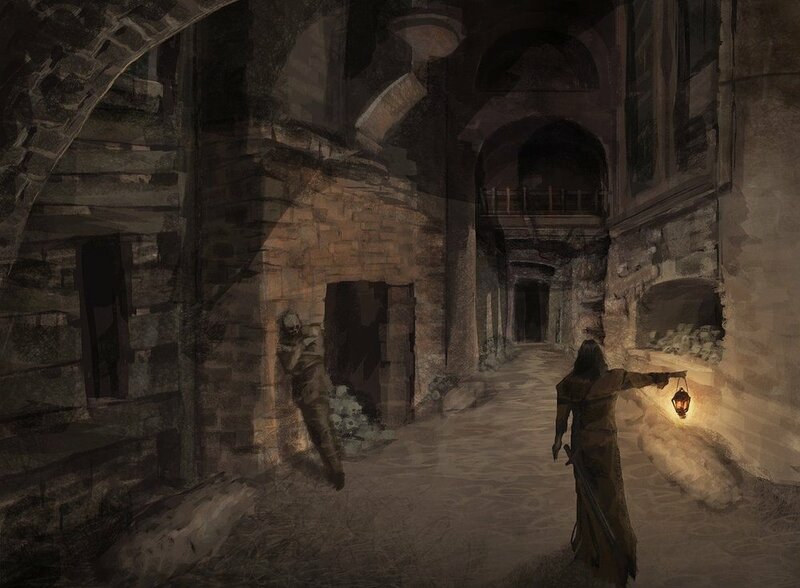 Far too often when Dungeon Masters plan the game, they ignore these aspects and treat their labyrinths like a series of plain rooms with house monsters, until the largest monster is defeated, and the players find a treasure room. Planned with some care and thought of the world you're controlling, and dungeons have more impact on the story than anything else in the game.